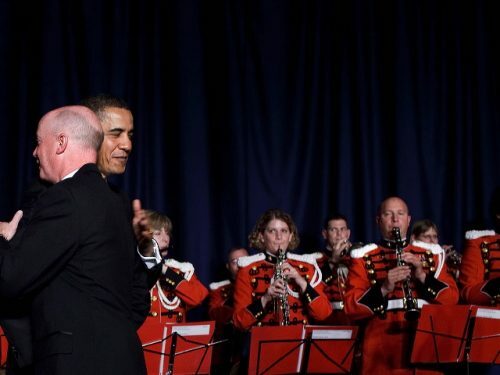 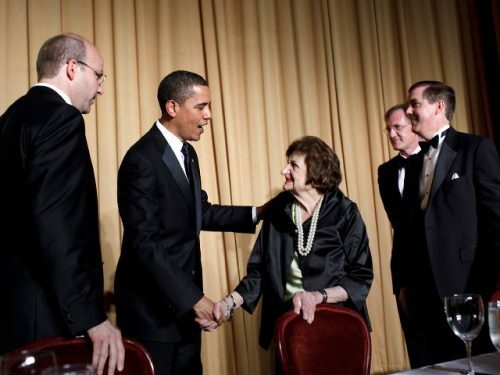 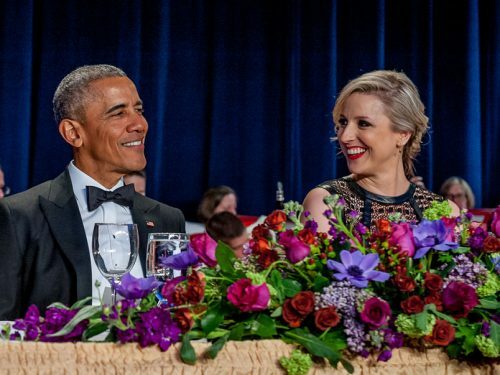 May 9th, the White House Correspondents’ Association welcomed The President and Mrs. Obama at the Annual Dinner marking the Association’s 95th year. 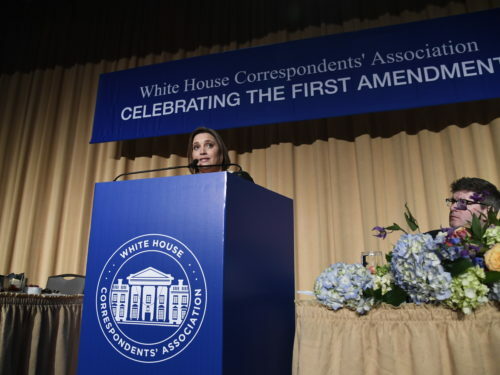 Journalists, politicians and celebrities gathered for the White House Correspondents’ Association Annual Dinner. 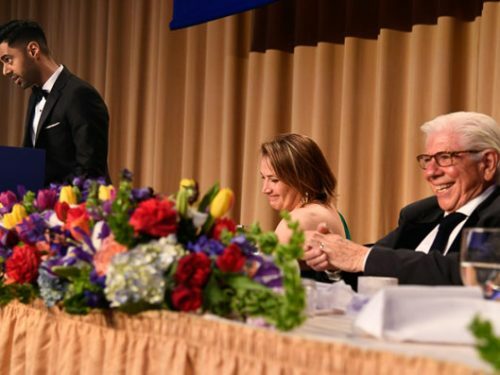 Michelle Obama presented youth scholarships and Brian Williams presented the White House Correspondents’ Association Awards to journalists. 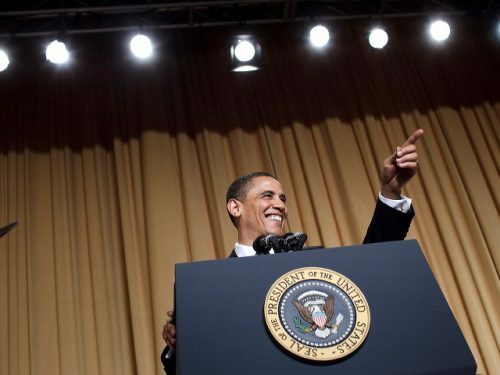 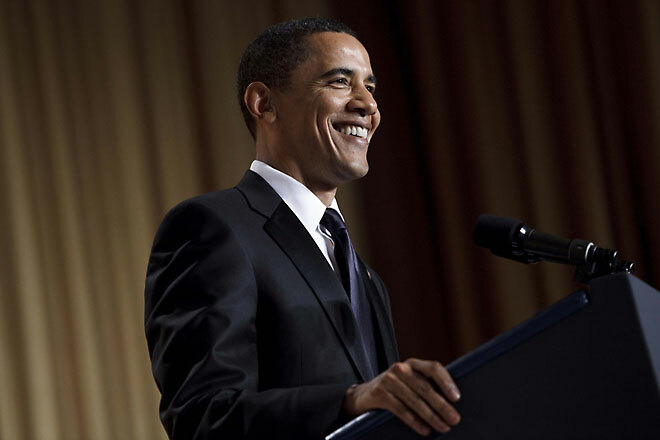 President Obama gave humorous remarks focusing on the members of his administration and his first 100 days in office. 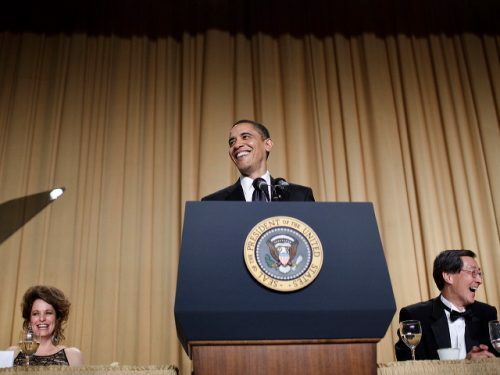 He was followed by comedienne Wanda Sykes who made humorous observations about the Obama administration and the political climate in Washington.